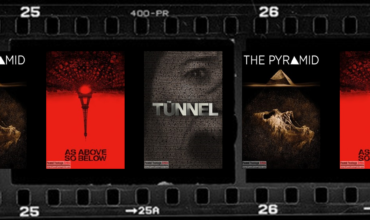 Found Footage Critic is proud to host the WORLD PREMIER release for the eagerly anticipated found footage sci-fi thriller: Incident at Montauk (2019). 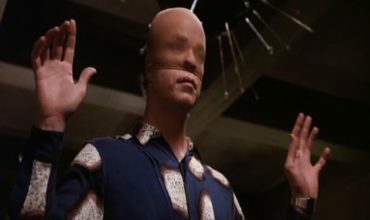 The film is produced by DeadFi Productions and was written and directed by Owen Mulligan. If you’re a believer, then put on your tinfoil hat, look up towards the sky, and get ready to enjoy the world premiere of Incident at Montauk (2019). 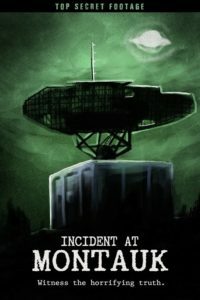 Incident at Montauk premiers on March 26, 2019 at 12 AM EST, on POV Horror! 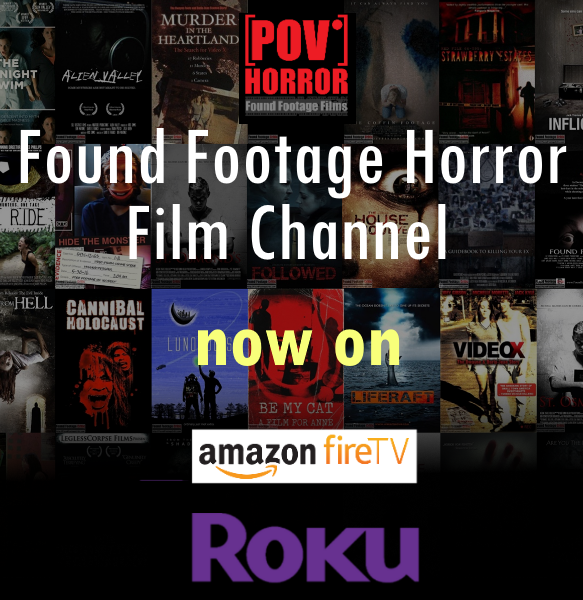 POV Horror is available on Roku, Amazon Fire TV, Fire TV, Chromecast, and website. 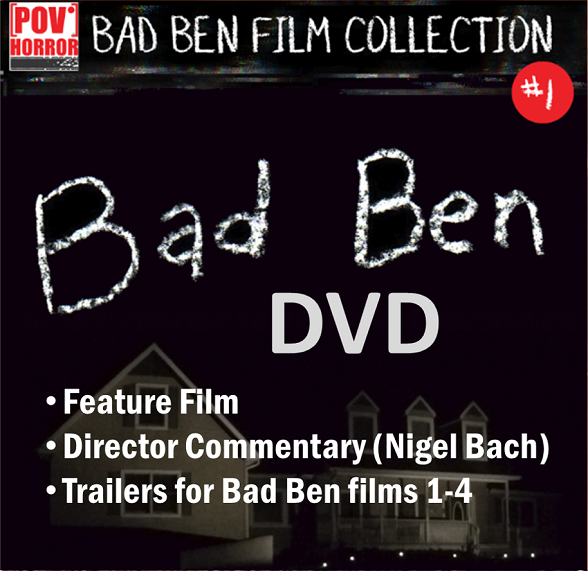 The film reveals the footage of Jed Logan, who after witnessing a UFO, discovers his sighting is linked to a secret government project. This leads him down a dangerous path to uncover the truth at a former military base.